Das ka Dum, hosted by Salman Khan, is going to be back nearly after a decade. 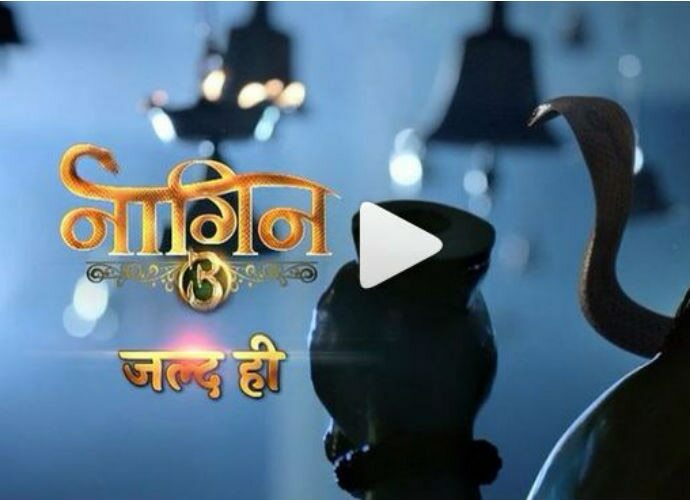 The year 2018 will be remembered as the year of comebacks for Hindi television. While reality television shows, like Bigg Boss, MTV Roadies, and Spiltsvilla, which caught the fancy of the Indian audience, have become a yearly affair with seasons coming up every year, there are some fictional shows which the audience wish were back. Some such serials are expected to be back in 2018, apart from some others, which may not be that coveted. The popular sitcom debuted in 2002. The storyline was simple: There was a kind-of weird Gujarati joint family known as the Parekhs. The series hilariously depicted how they faced various situations. Yes, from the very beginning it adopted the form of a series; the second season being called Instant Khichdi (2005). The serial was adopted into a movie Khichdi: The Movie (2010). According to reports, the third season will repeat the original cast. Nearly after a decade, actor Salman Khan is coming back with the third season of Das ka Dum, a show modelled after international reality game show Power of 10. The first season was released in 2008. The next season came in 2009. The format of the show is that of a quiz game, only a little intricate. The new season is expected to go on air in the month of June or July this year. It's not like comedian Kapil Sharma has been missing from action for a long time. But just the ruckus he created spilling his personal fight over his professional relationships makes news about his anticipated comeback interesting. For his fans, the wait, however, is over. 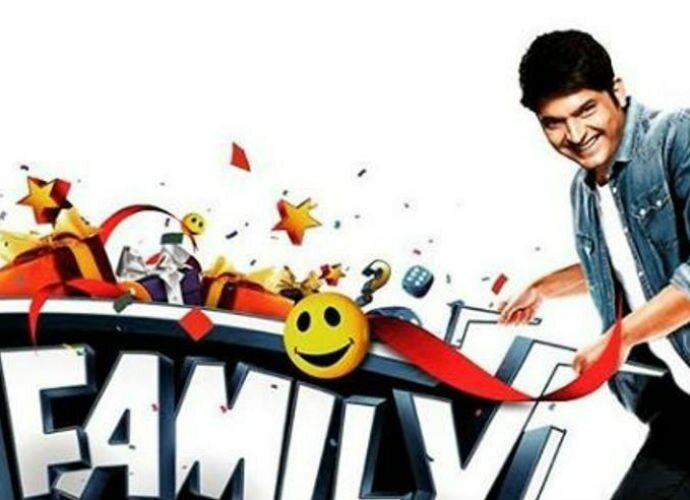 After Comedy Nights with Kapil and The Kapil Sharma Show, he is coming back with Family Time with Kapil Sharma. However, Sunil Grover whom Kapil Sharma had slapped on a flight will not be part of the show. It was a mushy love story between Anurag and Prernam who remained separated in life owing to various circumstances and conspiracies. The seven-year-long serial ended showing the afterlife union of the duo. Recently, Ekta Kapoor has expressed her wish to remake the love story. The supernatural thriller topped the TRP chart during its two previous seasons. The second season ended last year triggering speculations about whether it would be back anytime soon. The third season has already been announced with a major replacement in the lead character. Instead of Mouni Roy and Adaa Khan, who were there in the first two seasons, the third season will have Surbhi Jyoti and Anita Hassanandani.